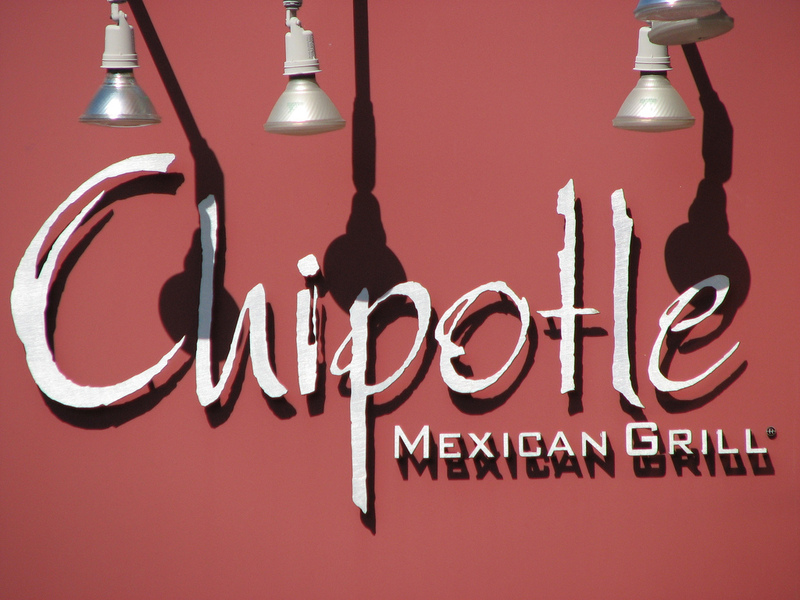 The Ventura County Star reports that a Chipotle in Simi Valley closed for a short time last week after nearly 60 customers and 17 employees complained about feeling ill following a visits to the restaurant on August 18 and 19. For now the cause of the outbreak, which sent some people to the hospital, remains unknown. Mike Byrne, Ventura County Environmental Health Division food safety supervisor, says that inspectors and specialists are following up with those who became sick to try to determine if the illnesses stemmed from a specific food problem or if changes are needed make sure food is safe. Customers and employees reported various symptoms following their visits, including fever, diarrhea and vomiting. One customer tells NBC Los Angeles that she and her sister became ill after eating at the restaurant on August. 18. The eatery closed for one day while inspector disinfected the area and brought in all new food, Byrne says. While the location reopened on Saturday, employees who became ill have not returned to work in an attempt to avoid reintroducing any possible pathogen, the Star reports.